The PERFECT Fall Fruit Pie Recipe – The Sweetest, Tastiest Homemade Fruit Pie You Have Ever Made! This Fall desert is sure to make your mouth water! 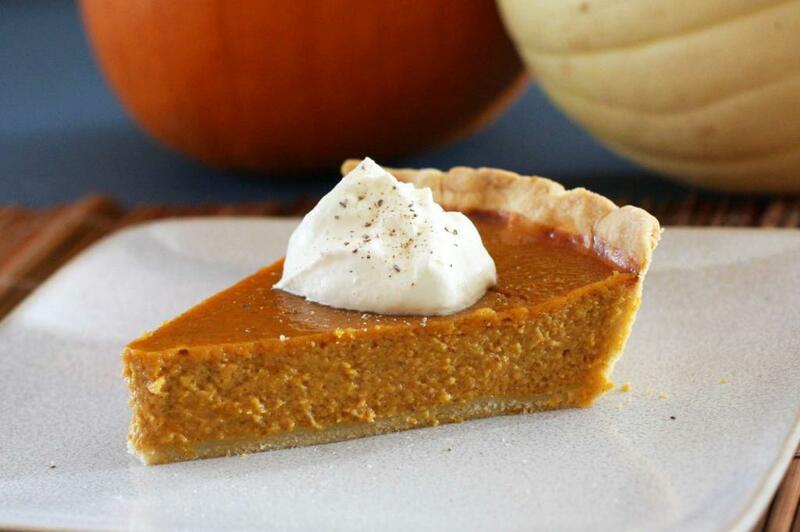 This Fall Pumpkin Pie is sure to make your family and friends want to book you for future holiday events. The extra steps that will take you to make this Fall pie will make the process worth it. 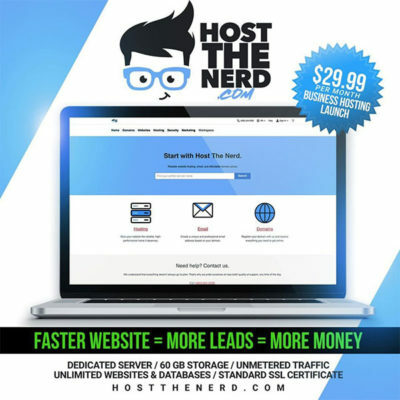 This is hands down AZLocalBusiness.com approved! Get a large bowl, use your hands to break apart the 2 bananas into the regular flour. Keep kneading and mixing until you have a big ball of dough. If the dough is still sticking to your hands, then add a little bit more flour. Roll out the crust between two pieces of wax paper. Peel off one sheet of paper and then sprinkle the surface of the dough with flour to prevent it from sticking to the pan. Set into a 9 inch pie pan, then put aside to work on the filling. Blend all the ingredients on an accurate setting on the blender until cohesive and blended together. Pour the filling into the crust that was pushed aside. After the 15 mins, reduce the heat to 350 degrees F and then bake for another 35-40 mins. Let it sit in room temperature for at least 8 hours before serving.